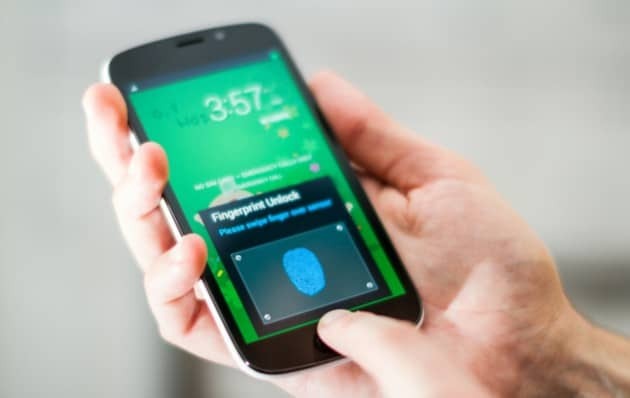 Even form the first information about the new Samsung Galaxy S5, the first feature that was put under questions was the fingerprint sensor. It was the most discussed feature. Firstly, Samsung wanted to make a deal with a third party manufacturer to produce this feature, but they made the decision to produce it in-house. The problem with other manufacturers was that couldn’t produce as much fingerprints sensors as Samsung needs. It seems that the new S5 will sell in millions by the end of the year, so the third vendor must have a large production line. Even if South Korean manufacturer is a large name it seems that they have issues with mass-producing this fingerprint sensor feature too. It looks like Samsung is a difficult situation where it has low sensor yields, and so it wants to form a partnership with a third party vendor. The first name that come up is Crucialtec and it seems that Samsung is in negotiations with it. Crucialtec is a big name in manufacturing fingerprint sensors. The launch date of the Samsung Galaxy S5 is coming fast so we wish that Samsung will be able to start shipping the new S5 on April 11th. Maybe this new partnership with Crucialtec will help !